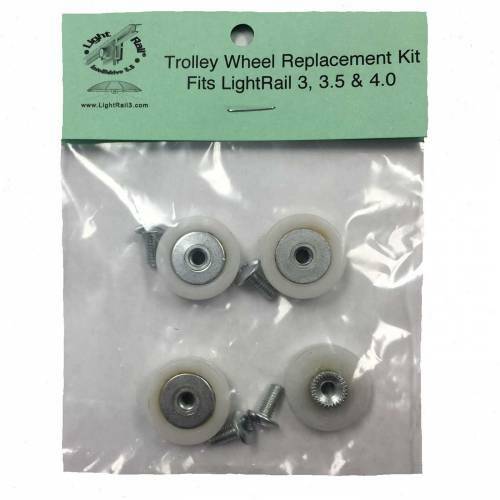 LightRail Drive Wheel Replacement Kit: Compatible with LightRail 3.0, 3.5, 4.0 and 4.20, the Drive Wheel Replacement Kit comes with the following: One black Drive Wheel, a tension spring, fasteners and instructions. Note: Drive Wheels are consumable items that will wear over time. 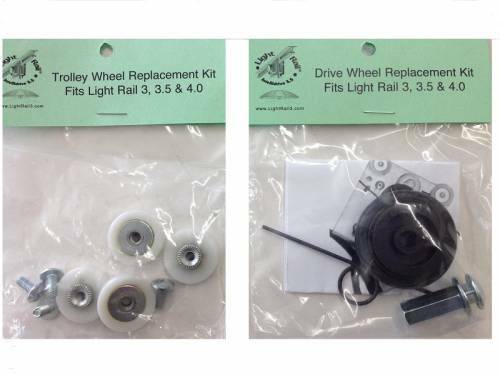 So, as you need to, you can easily replace your Drive Wheel when needed. And, we have a video link to help. LightRail Drive Wheel Replacement Kit: Compatible with LightRail 3.0, 3.5, 4.0 and 4.20, the Drive Wheel Replacement Kit comes with the following: One black Drive Wheel, a tension spring, fasteners and instructions. So, this small part indoor grow kit is complete. Note: Drive Wheels are consumable items that will wear over time. 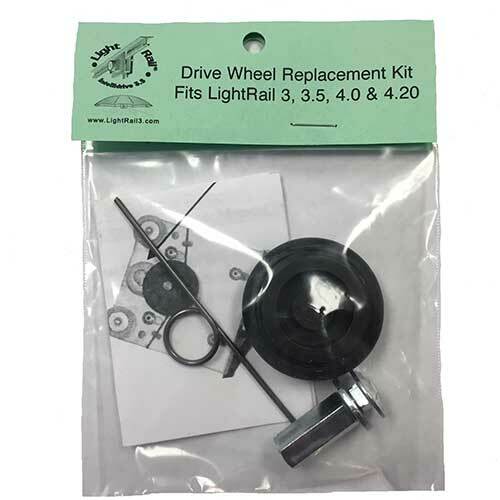 So, as you need to, you can easily replace your Drive Wheel when needed. And, we have a video link to help. 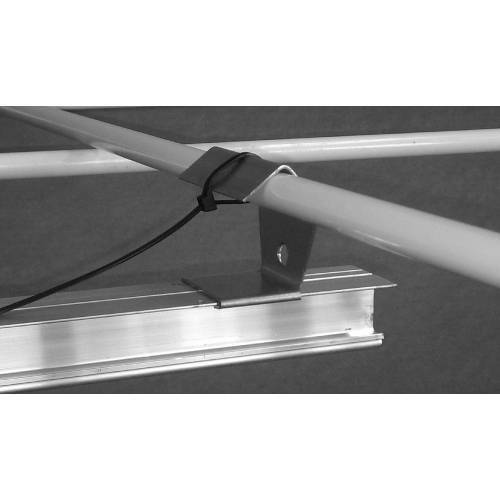 How do LightRail grow light systems work? And the replacement kit is a small part of the big picture. 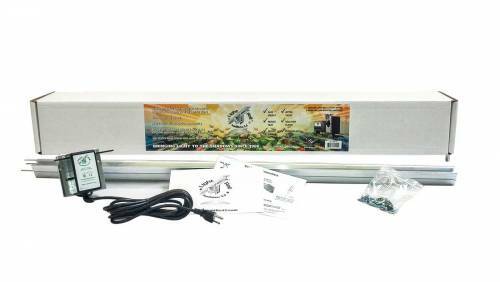 It’s a two-part effect and it’s seriously smart for any grow light system. So, see how this works: Grow Lamp Bravery – Yield as a Verb for Indoor Grow Kit Results . 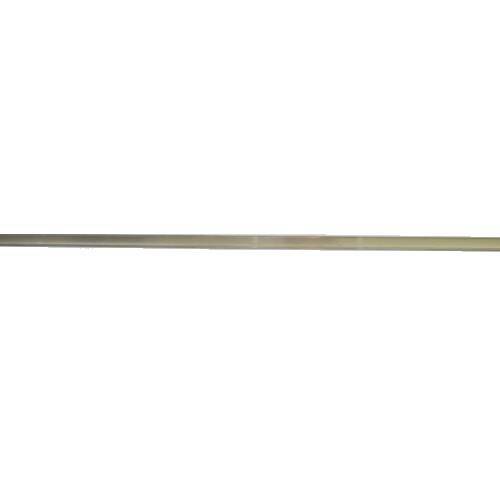 Also, see the benefits of automation for any grow light systems. 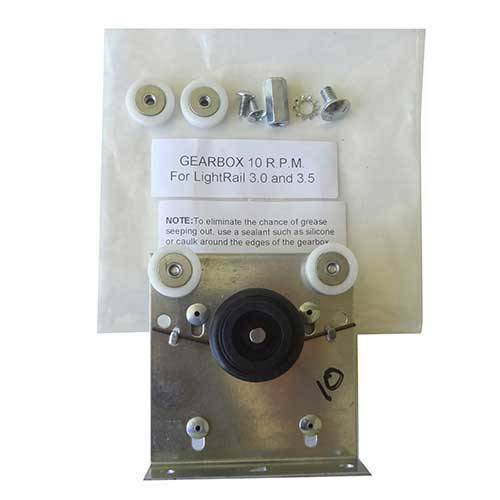 Gualala Robotics makes this really easy. If and when you want to trade out the black drive wheel, this takes maybe three minutes to do. They even have a video under their “how to” videos on how to do this. So easy!